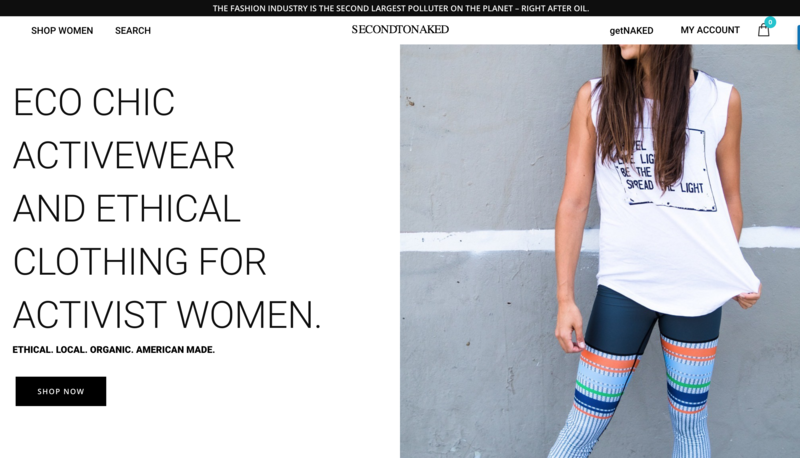 Today, secondtoNAKED announces the launch of its ethical shopping platform dedicated to eco chic women’s activewear and yoga wear. secondtoNAKED promotes creative brands and designers that are taking on the challenge of creating the path to sustainability and local manufacturing. It exclusively features activewear and apparel that is made from organic, alternative or recycled raw materials, and clothes that are made locally in the USA. The platform works as a product aggregator and features a selection of products pulled from the inventory of multiple ecommerce partners. It was created in an effort to promote brands and designers that manufacture locally and reduce the environmental footprint of the fashion industry, which is currently the second largest polluter on the planet––right after oil. Its mission is to empower the eco-conscious consumer, promote avant-garde fashion design, sustainable manufacturing, and local shopping, and to raise awareness and encourage ethical shopping habits. secondtoNAKED specializes in athleisure apparel, for active women who want to make a difference every time they shop. This site makes it simple for women to look great while doing good at the same time. 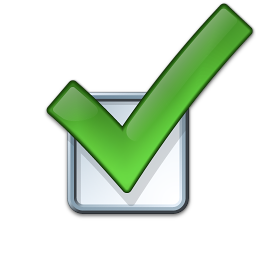 “Our job is to provide the tools conscious shoppers need, and help them make an impact at every purchase,” states Faure.